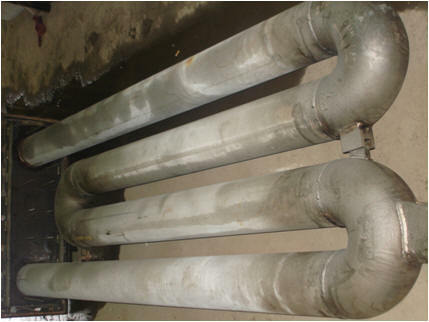 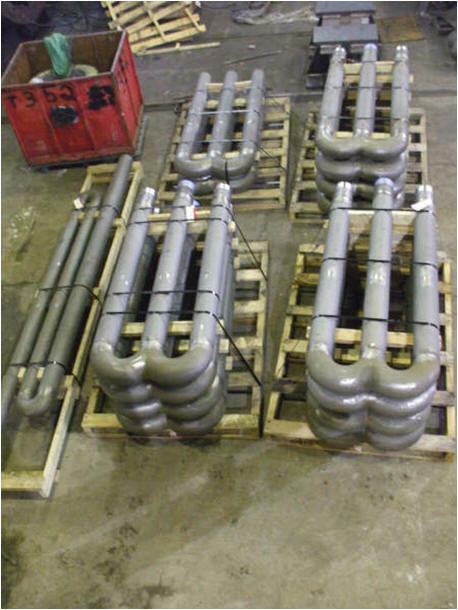 Our manufacturing facilities supply a wide variety of alloy tubes to the heat treating industry. 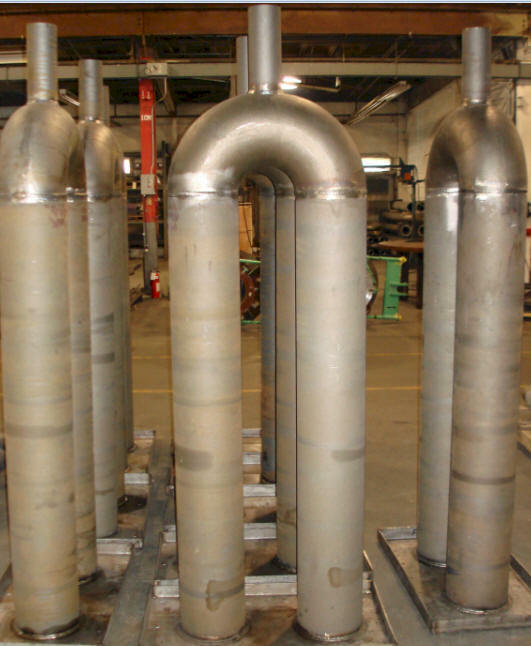 We can produce tubes to your exact specifications. 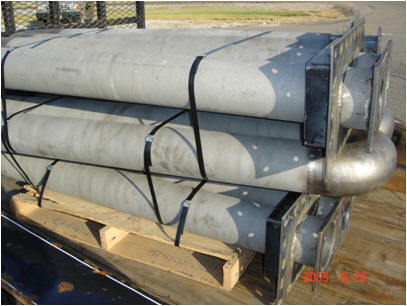 Our strict attention to material selection, joining specifications, and inspection procedures insures that the highest quality product is delivered.